JetBrains’ IntelliJ IDEA is a Java integrated development environment (IDE) for developing computer software. It is developed by JetBrains (formerly known as IntelliJ), and is available as an Apache 2 Licensed community edition, and in a proprietary commercial edition. Both can be used for commercial development. 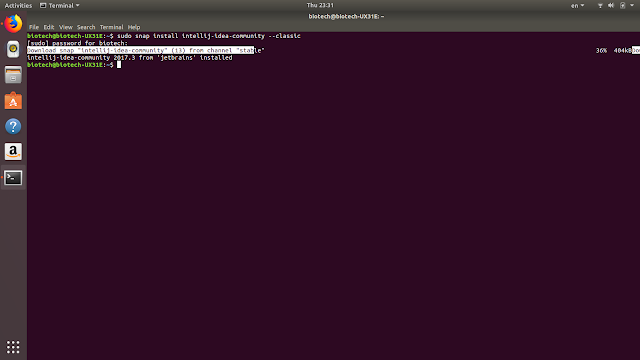 Usability: Option to disable "search everywhere"
fixed: Weird order of breakpoints in "Disabled until selected breakpoint is hit"
We can add this PPA to Ubuntu Operating Systems and install IntelliJ IDEA 2017.3 with few easy commands. 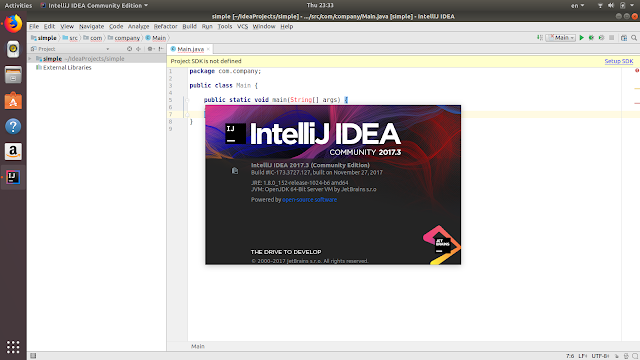 Also replace intellij-idea-community in the code with intellij-idea-ultimate for ultimate edition.